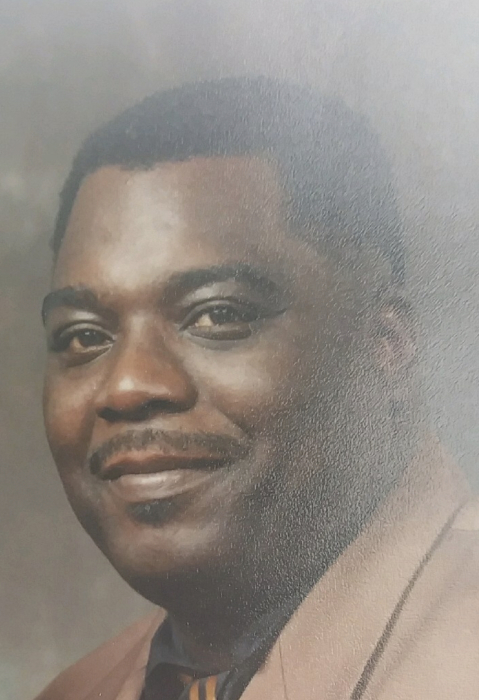 Charles Edward Ellis, 62 departed this earthly life March 28, 2019 in Swedish American Hospital surrounded by family. Charles was born July 11, 1956 in Rockford, Il to Rev. Rob & Jessie Ellis. He graduated from Auburn High School. He worked twenty seven years at Elco Textron. He was a member of Starlight Missionary Baptist Church. In his spare time Charles enjoyed watching sports and listening to music. Charles leaves to cherish many loving memories his wife Mary Ann Ellis, son Charles (Rebecca) Ellis and daughter Kimarie (Deonta) Rhodes, grandchildren Kadyn and Braydon Ellis, and Marshawn Smith, stepchildren Michael (Sharon) Anderson, Keith Anderson, and L’Seanda Tracy Anderson. An extended family of ten grandchildren and one great grandson. His loving mother Mrs. Jessie Ellis, four brothers, Robert Ellis, Johnnie Ellis, Amos Ellis, and Mark Ellis, four sisters, Kattie Starnes, Deleser Owens, Pam Ellis, and Millie Brown, numerous nieces and nephews, aunts, uncles, other relatives and friends. Longtime friends Dexter Hill, James Burse, and Willie Hunter. Special thanks to his caregiver Patty, Swedish American Hospital, and SAH Regional Cancer Center. Charles was predeceased by his father Rev. Rob Ellis and maternal and paternal grandparents.